On past ChannelMom Radio show, Jim Bob & Michelle revealed what makes their family work so well. Living life on T.V. and caring for so many children might seem tough, but the Duggars offer principles for helping their marriage & child-rearing go as smoothly as possible! 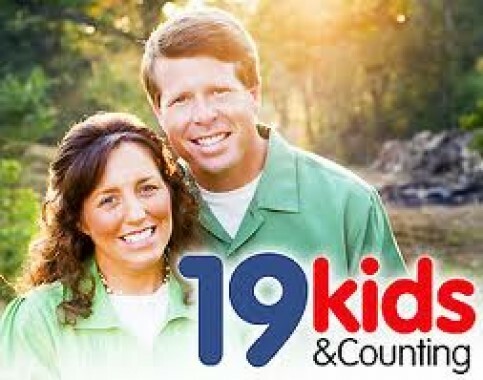 The Duggars admit their shortfalls and struggles… much like other people’s… but offer up tips for how they overcome. They have special ideas for making marriage work and making each child feel special as well as keeping kids busy, developing a good work ethic, learning principles of helping others and sharing the love of God.